Give your behavior and conduct more importance than how you look, what you're dressed in and everything else that's superficial in appearance. The makeup of life; to smother yourself with superficial beliefs so you can be accepted by society. Don't build your identity on material things, you are greater than what you have. There is no great only ppl who r greatly. A real woman would fall in love with your words, not looks or material things. You can go with the flow and follow trends when it comes to superficial issues, such as style, but when it comes to moral issues, you should not be swayed by popular opinion. If you put someone on a pedestal don't be surprised when they start acting like you're beneath them. People who strive for popularity tend to lack the strength inside to be themselves. I hate social networks! Pictures don't define beauty, words don't define beauty, but personality does. You can go ahead & count your money, while I count these blessings. 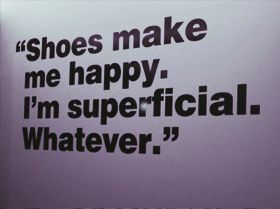 Superficiality is the state of being superficial. Superficiality is ostentation or showiness where only the artificial thing rules and there is no room for being natural. This is more prevalent in the glitz world or in stardom. There are various reasons including pressure due to the position in superficiality. “Hastiness and superficiality are the psychic diseases of the 20th century and more than anywhere else, this disease is reflected in the press” said aleksander Solzhenitsyn. Superficiality is not a healthy thing is all walks of life, especially when it relates to emotions like love. “The love we have in our youth is superficial compared to the love that an old man ahs for his old wife” said will Durant. The fast world of today is not an excuse for superficiality. 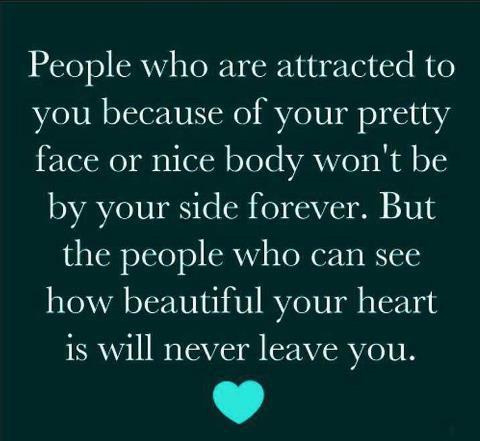 Read these quotes on superficiality and come to a conclusion.